HP has reported a profit growth increase of more than $100 million in Australia during the past financial year, as the vendor goes from strength to strength locally. Under the registered name of HP PPS Australia, the tech giant posted a profit jump from $25.6 million to $126 million in the year ended 31 October 2018. 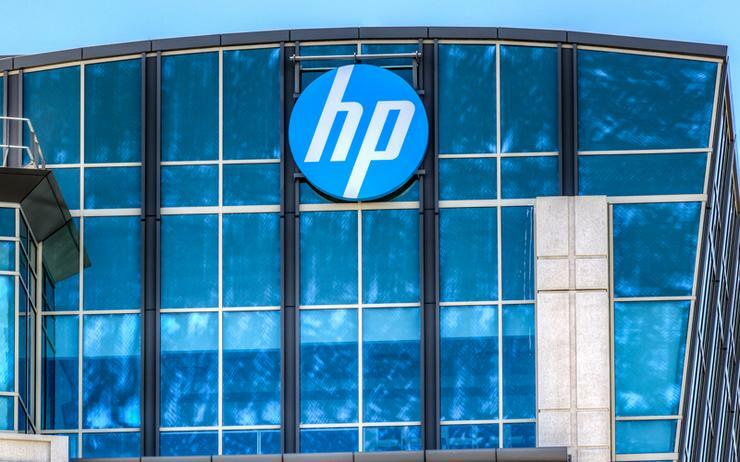 This marks HP's third financial result as a single entity since splitting operations into two in 2015, which also spawned the creation of Hewlett Packard Enterprise (HPE). Furthermore, the vendor posted total revenue of $1.6 billion in 2018, approximately $200 million more than 2017 revenue of $1.4 billion. Locally speaking, HP Australia is responsible for the sale, lease, distribution and servicing of computers and printers. Such growth should perhaps come as no surprise as the business continues to maintain a healthy leadership position in the Australian PC market specifically, backed by consecutive quarters of year-on-year growth. According to IDC findings, the tech giant recorded 15.7 year-on-year growth during the second quarter of 2018, backed up by expansion across retail and a host of new products including premium convertible notebooks. Likewise, the bumper financials come amid a record-breaking year for HP Australia, triggered by continued growth across print, PC and channel markets. “Together with the channel, we have produced the best year that HP has ever had in this market as a standalone company,” said Mike Boyle, managing director of HP South Pacific, when addressing top performing partners in November 2018. “At a local level, the HP team and the channel has been present in the market in an amazing way during the past 12 months. As revealed by ARN, Boyle was appointed to the top role in late 2018, replacing Rob Mesaros who assumed a regional role in April. Meanwhile, on 1 November 2017, HP completed the acquisition of Samsung's Electronic Australia printer business, as part of a global deal worth US$1 billion. Globally speaking, the vendor also extended leadership in a large format printer market experiencing shipment growth of four per cent year-over-year, with customer investment forecast to increase. At a worldwide level, HP closed its fiscal 2018 with a net revenue of US$58.5 billion, or a 12 per cent growth compared to the previous year. “These results reflect our continued innovation across the portfolio and sharp execution across segments and regions as we position HP for continued long-term sustainable growth," said Dion Weisler, president and CEO of HP, at the time.